There was a time when luxury travel was defined by white Egyptian cotton sheets, accented, suited concierge personnel and martinis delivered to your door. However, in the era of technology, efficiency and mobility, those standards seem archaic and obsolete, especially to a generation of chic, modernistic young professionals. 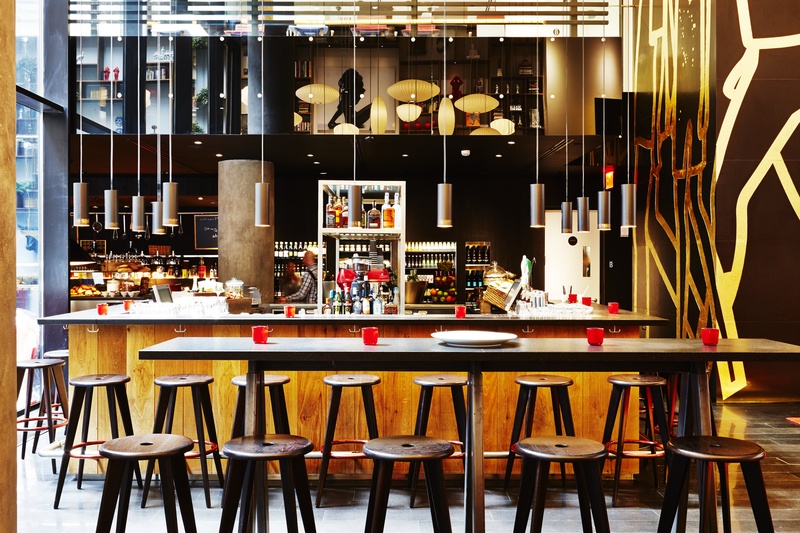 citizenM, an Amsterdam-based hotel chain that stands for “citizen mobility,” thought so too. 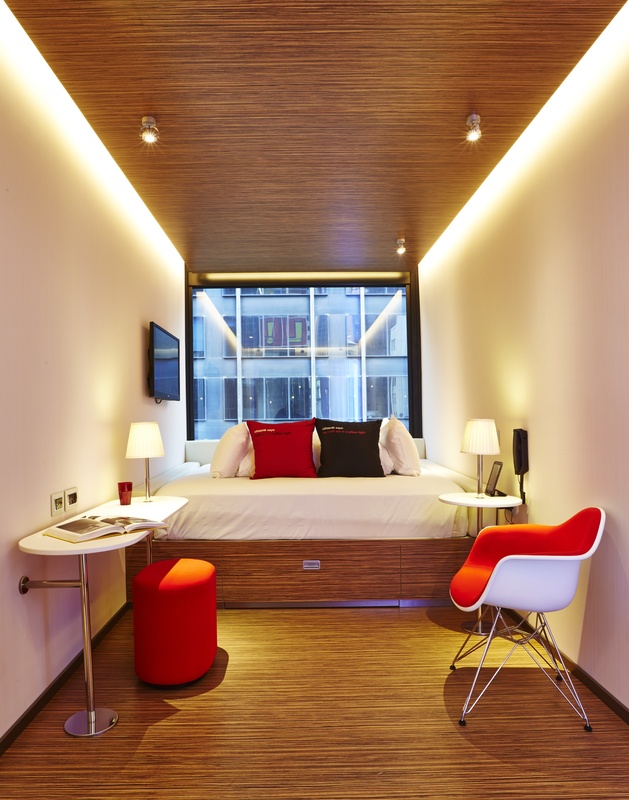 Catering to cutting-edge and on-the-go business travelers who love their luxury and technology yet like to keep their wallets full, citizenM aims to democratize the high-life by providing extravagant and tech-cool accommodations to their hotels. Accompanying their five European locations in Amsterdam, Rotterdam, Glasgow, London and Paris, a new 230-room location in Times Square, New York City has made its debut on March 18, making it the first American citizenM of more to come. Another NYC hotel is planned for the Bowery on the Lower East Side in 2016. 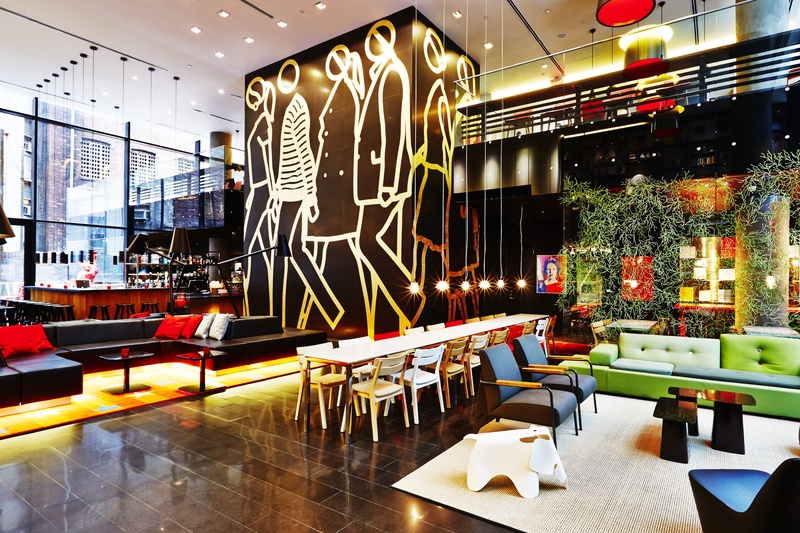 It’s taking out these high-overhead ridden amenities, such as room service and concierge check-in, which allows citizenM to stay cost-efficient while remaining a state-of-the-art, modern hotel. With bookings starting at $199, the New York City newbie is equipped with tons of cool perks such as a rooftop bar, canteenM, the 24-hour grab-and-go open-style cafeteria and bar, complimentary iMac usage on the Mezzanine, and 24-hour check-in and check-out kiosks. The European style and feel of the hotel chain was brought over the Atlantic along with their international clientele – the lobby, designed to serve as the central point of the hotel, resonates as a large, over-sized living room – friendly, inviting, and human. However, similar to many European homes, the living room is one of the few attributes that are over-sized as the rooms remain a bit smaller than the typical American hotel room, (with the prices to match) yet every inch is used wisely. This is evident from the wall-to-wall windows as well as the large drawer placed under the beds, fit to hold luggage. Also, Italian products are set in the bathrooms and available in-room music was selected by DJs from Amsterdam, Brussels, London and Paris. The cool, collect style purveys into the 230 rooms of the hotel alongside that luggage tag key. At 170 square feet, they feature king-size beds, Hansgrohe rain showers with colored ceiling lights, Samsung touch-screen MoodPads to customize all aspects of the room including lighting hue, temperature, blinds, wake-up alarm music and digital art displays, wall-to-wall windows, complimentary stocked bottled water, free WiFi, and Skype phone rates. Don’t think that this personalized experience comes with your run-of-the-mill concierge desk either. Instead of suited employees, citizenM employs multilingual Ambassadors, who serve as jacks-of-all-trades for hotel guests. It will always pay to see things differently, to do what has never been done, to break rules and even redefine the meaning of luxury. Once upon a time, someone decided that what was beautiful and luxurious was crisp white sheets and bowing personnel. With the emergence of a new generation of smart, conscious and quick travelers, luxury is being rethought by the moment. To learn more go to http://www.citizenm.com/. To read the Luxe Beat Magazine version of this article click on the title citizenM Hotels Take Time Square. Great article! 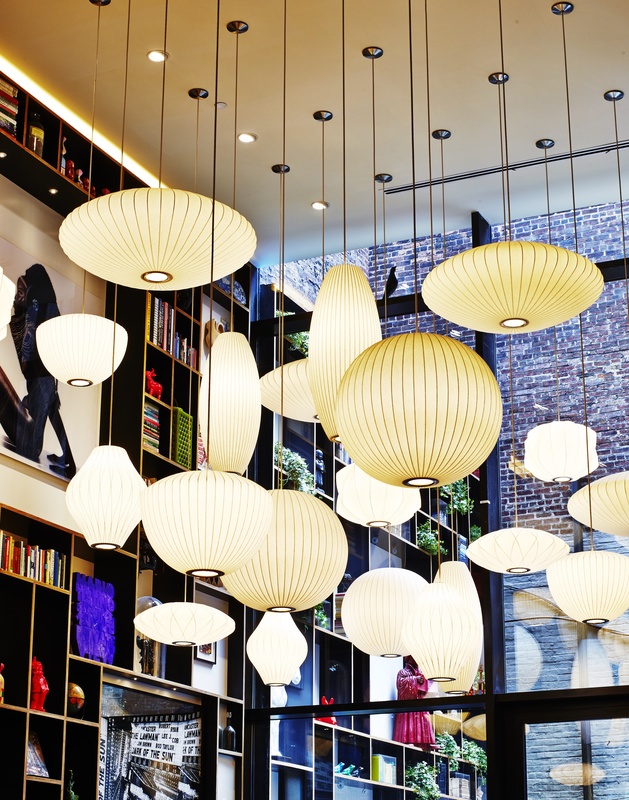 Can’t wait to visit CitizenM again, it’s everything you said and more!